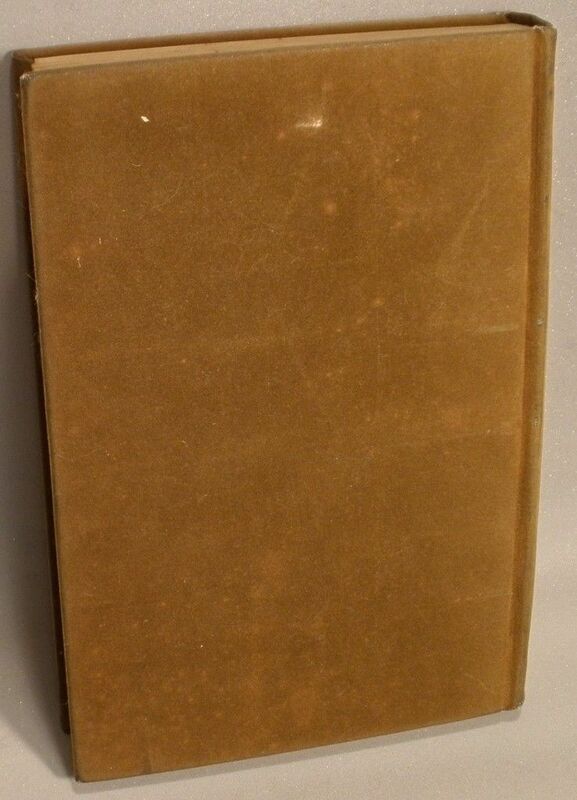 Top-Rated Sellernecessaire consistently earns high ratings from buyers thanks to fast shipping and excellent service. 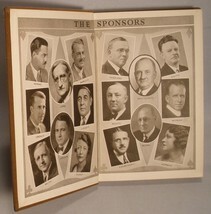 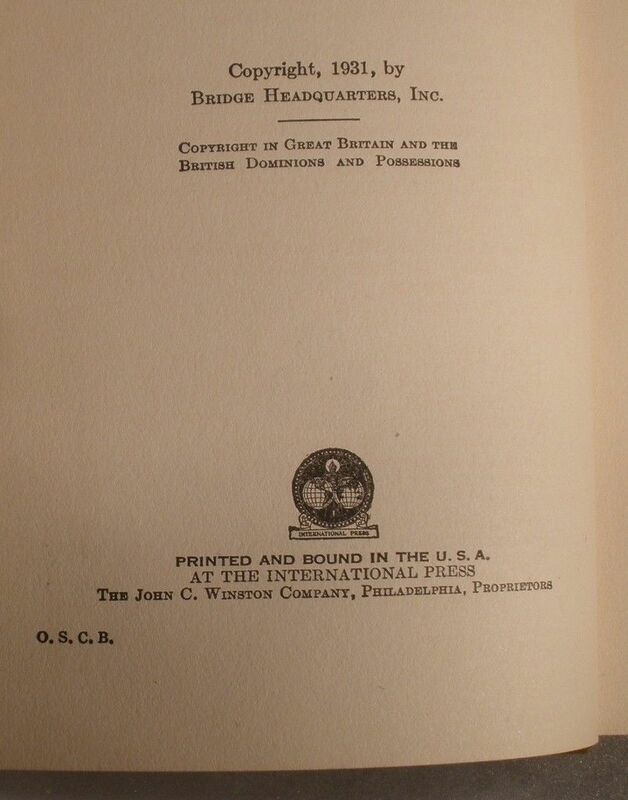 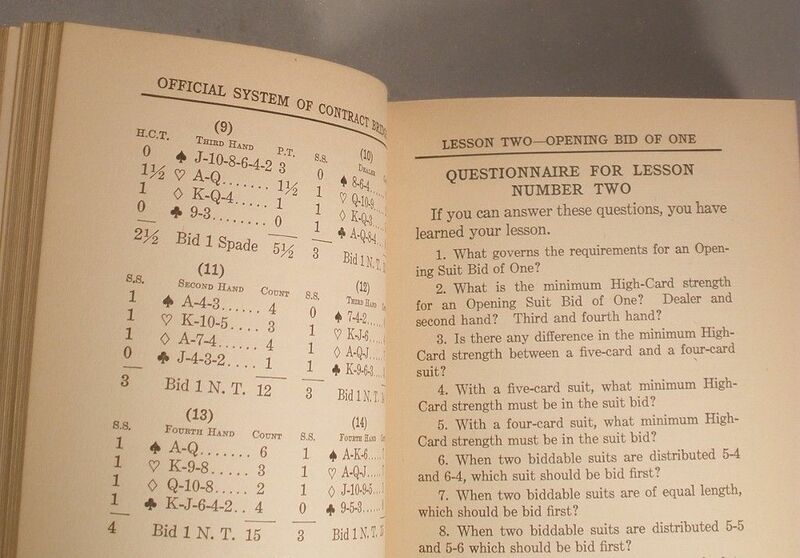 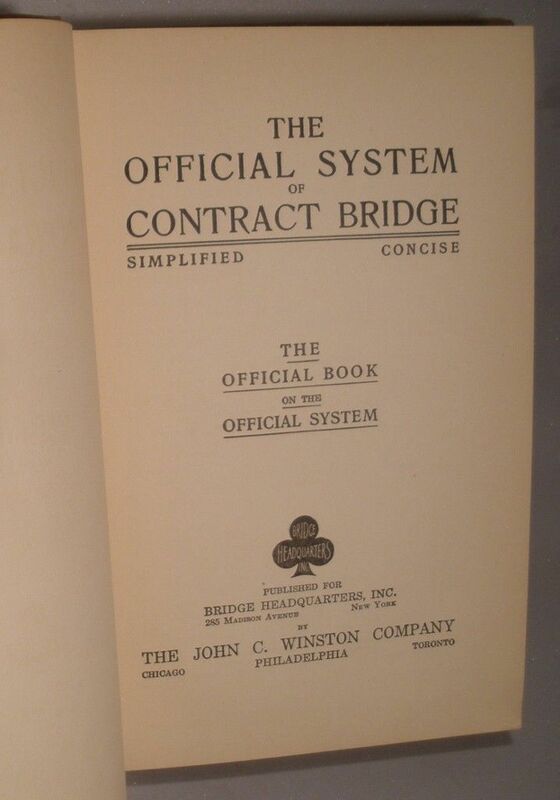 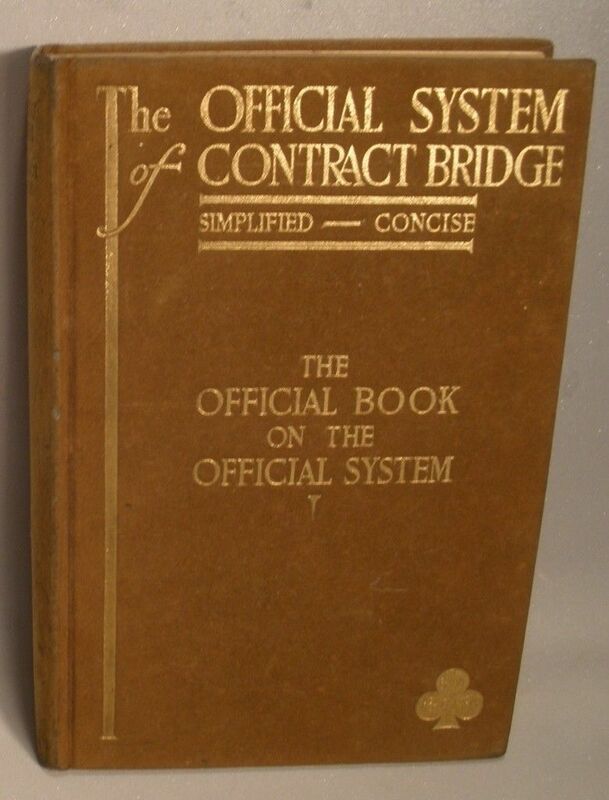 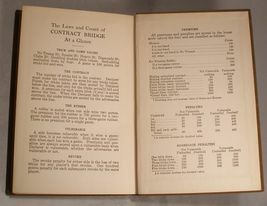 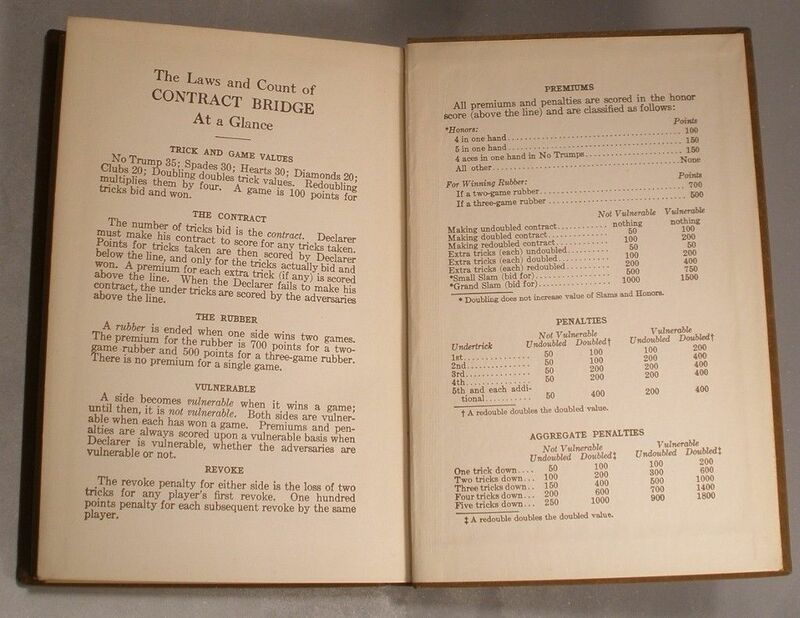 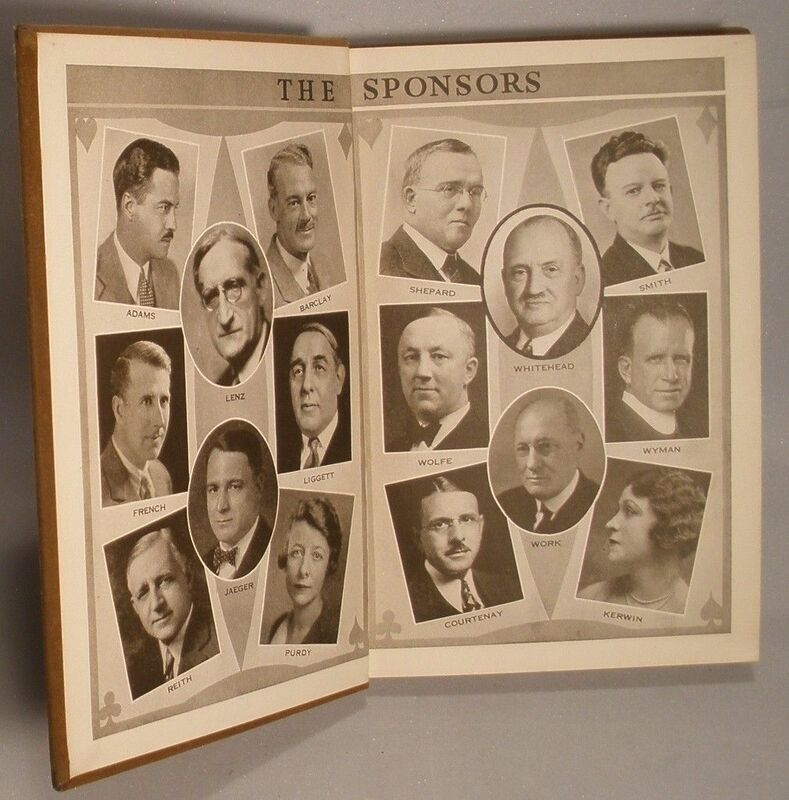 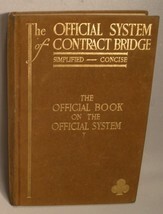 The Official System of Contract Bridge, copyright 1931, 236 pages, brown flocked hard cover with gold leaf printing, published for “Bridge Headquarters, Inc”, printed by “The John C. Winston Company”, minor soiling on cover, spine has wear and fading, inside pages are clean, frontis has photos of “The Sponsors”, endpapers have “Contract Bridge At a Glance”, everything one needs to know. 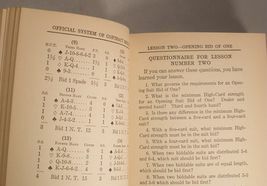 Sales Tax to be paid by NY Residents. US shipping via Media Mail. 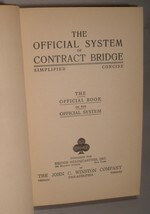 International shipments are via USPS 1st Class International with full value declaration.